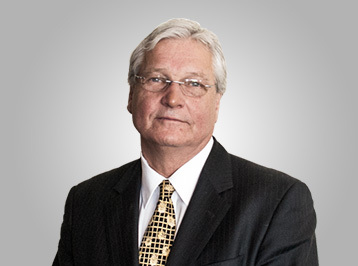 Dr. Quick served as a Goldcorp director from 2000 to 2006, and previously was a director for CSA Management, which he helped successfully merge with Goldcorp in 2000. As a director of Goldcorp, he was involved with three successful mining industry mergers including Goldcorp’s $2.6 billion merger with Wheaton River Gold; the combined Goldcorp/Barrick Gold Corp. acquisition of placer Dome Inc.; and the $8.6 billion acquisition of Glamis Gold Inc. by Goldcorp. The latter two transactions were the largest gold mining deals in Canadian history. Dr Quick is presently an active trader in the futures market.